Gilbert Arenas is the king of petty, so you’ll have to excuse him for this one. The former NBA star point guard is looking to score big off his ex-wife again in court, this time because she repeated an STD claim about him that already cost her $110,000. 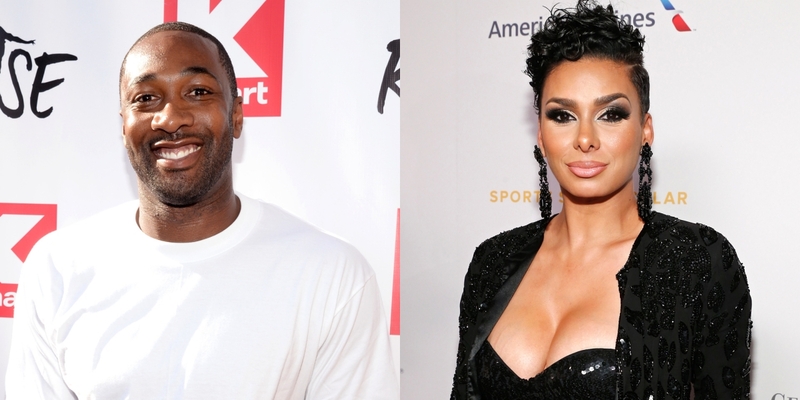 The ex-NBA star filed a defamation lawsuit against Laura Govan, as well as her attorney, Maya Shulman, over a December blog post about the longstanding war between the exes. In the post, Shulman said Laura was “stating a fact” when she accused Gilbert of giving her an STD. As we reported, Gilbert won a hefty defamation judgement against Laura over that very allegation. In the new suit, he says Laura and her attorney clearly didn’t learn their lesson — and the December comment constitutes another instance of smearing his good name. The petty part comes in the fact that the retraction of her statement didn’t come until two weeks later, and the website didn’t promote her retraction, so he’s suing both women.